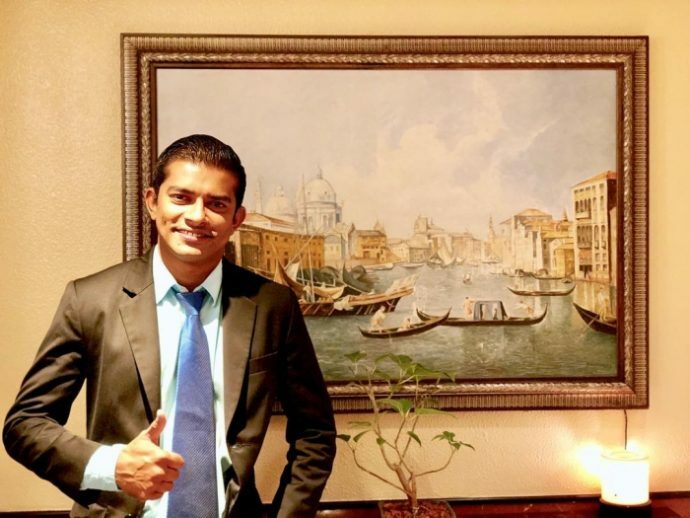 SAii Lagoon Maldives, the first Curio Collection by Hilton hotel in Maldives, has appointed Ibrahim Inaz as its Resort Manager. Prior to joining SAii Lagoon Maldives, Inaz had served as the Director of Operations at the iconic Huvafen Fushi Maldives resort. Inaz brings almost a decade of hospitality expertise, having worked with leading international hotel chains, including Hilton, One&Only and Four Seasons. 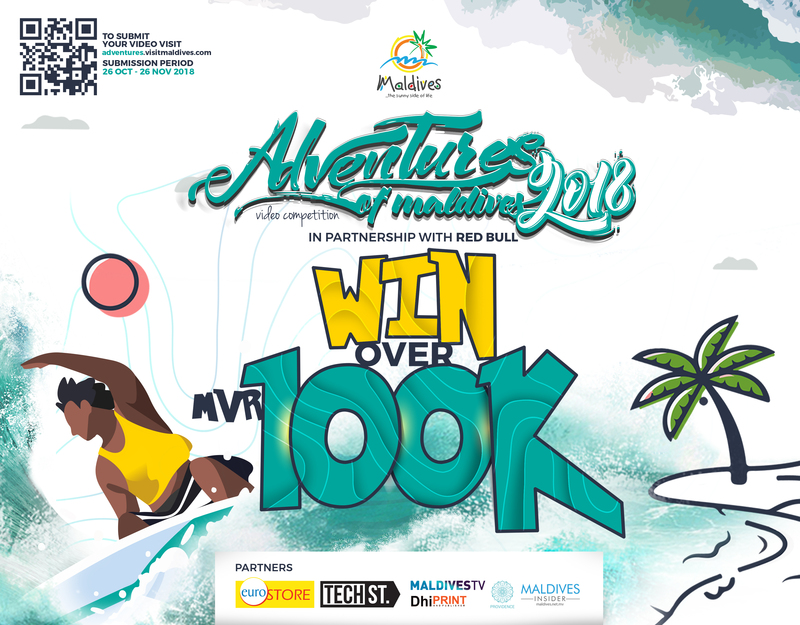 He has also worked with popular local hotel groups such as Universal Resorts, which owns and operates one of the largest resort collections in the Maldives, and The Small Maldives Island Co., which manages the trendsetting Amilla Fushi and Finolhu Maldives resort. A CIMA certified accountant, Inaz holds an ABE Diploma in Business Management. 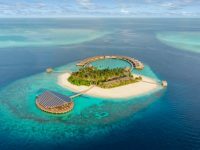 Slated to open in June 2019, SAii Lagoon Maldives is a 198-room luxury resort located in Emboodhoo Lagoon – an enchanting natural wonder surrounded by white sands and cerulean seas. 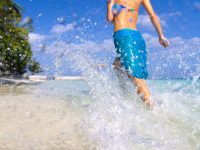 The resort will be 15 minutes by speedboat from Velena International Airport and offers easy access to CROSSROADS, the first and largest integrated tourist destination in the Maldives developed by leading Thai developer Singha Estate. 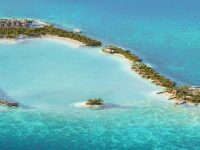 SAii Lagoon Maldives will offer modern travellers a private sanctuary enhanced by creative art and design, artisanal cuisine, a soundtrack of curated music and heart-made hospitality. The modern resort will feature spacious deluxe rooms, beach villas and overwater villas with inspired tropical designs created by acclaimed architect Bill Bensley, who has conceptualised some of the world’s most iconic hotels, resorts and spas such as The Royal Istana, Kuala Terengganu, Malaysia, St. Regis Resort, Bali and the recently opened Waldorf Astoria Bangkok. 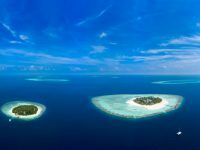 Managed by Singha Estate’s hospitality arm S Hotels & Resorts under a franchise agreement with Hilton, SAii Lagoon Maldives is part of CROSSROADS, the first and largest integrated tourist destination in the Maldives. 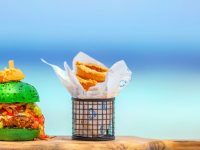 CROSSROADS spans nine islands in the Emboodhoo Lagoon and will have a plethora of dining, retail, entertainment, recreational and leisure-lifestyle offerings, including a 50-berth marina. In addition to the Curio Collection resort, CROSSROADS will be home to Hard Rock Hotel Maldives and Hard Rock Cafe Maldives — the first development in the Maldives by world-class entertainment and lifestyle brand Hard Rock International.